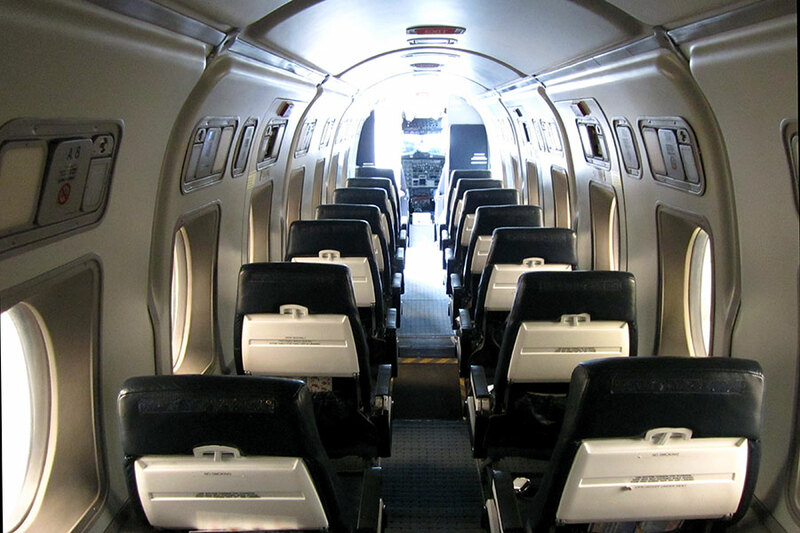 The Beech 1900 is a popular aircraft for small regional airlines with its stand up cabin and good capacity for luggage and equipment. It has a cruise speed of 440km/h and a range of up to 2770km/h. It is a popular choice for large groups or crew changes.